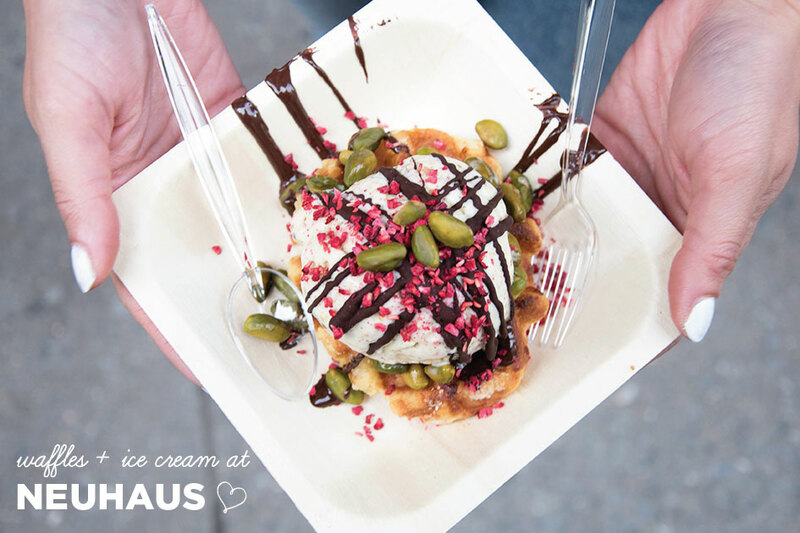 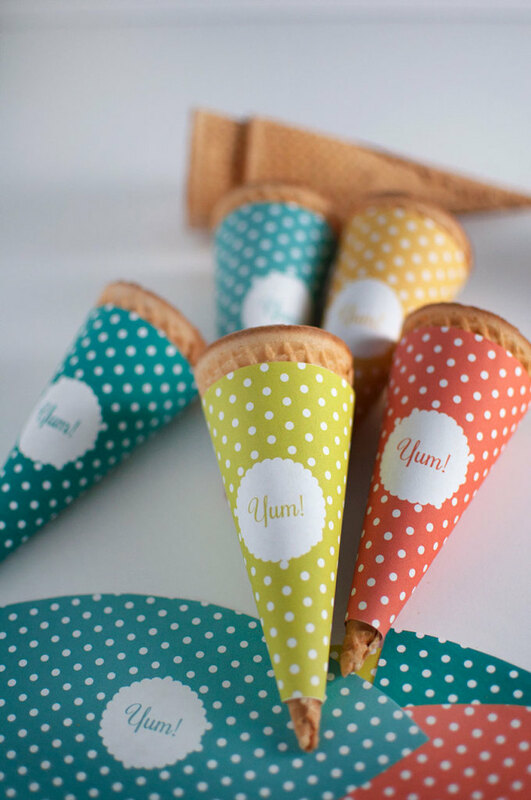 I know ice cream is more of a summer treat and summer may be over but I’m trying to hold onto it for as long as I can! 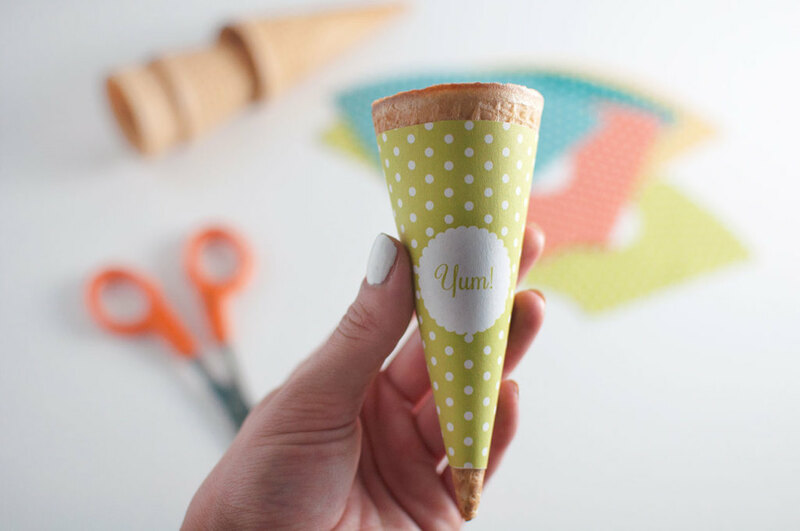 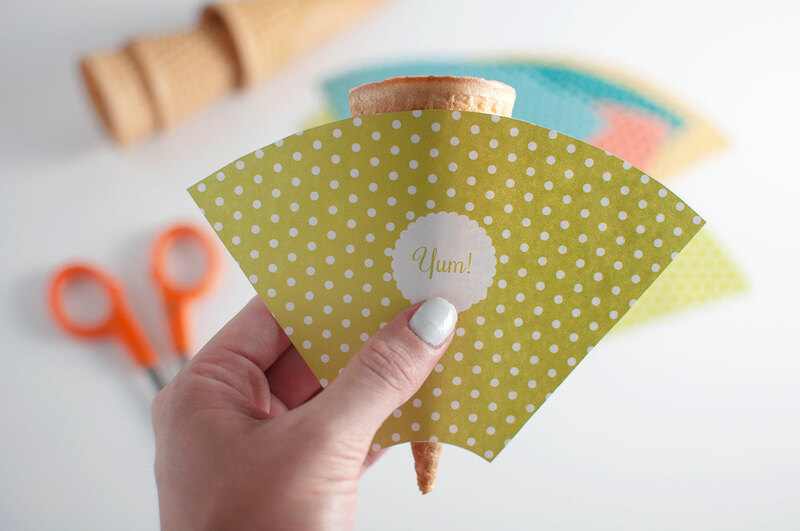 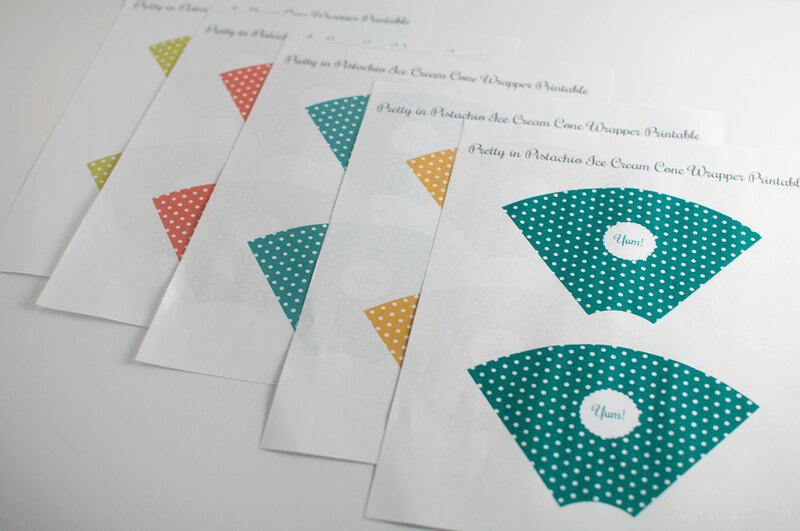 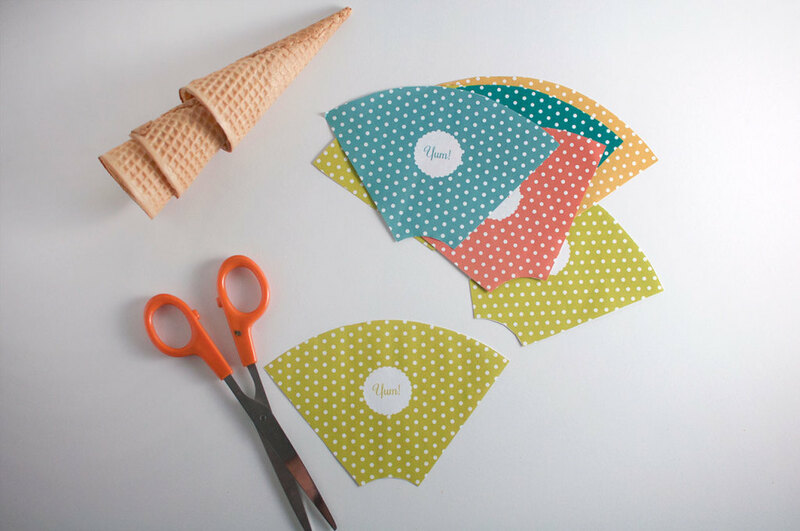 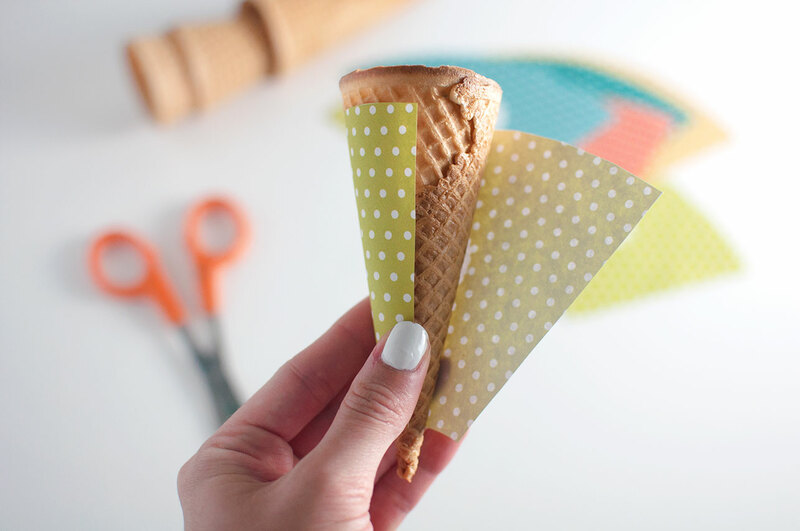 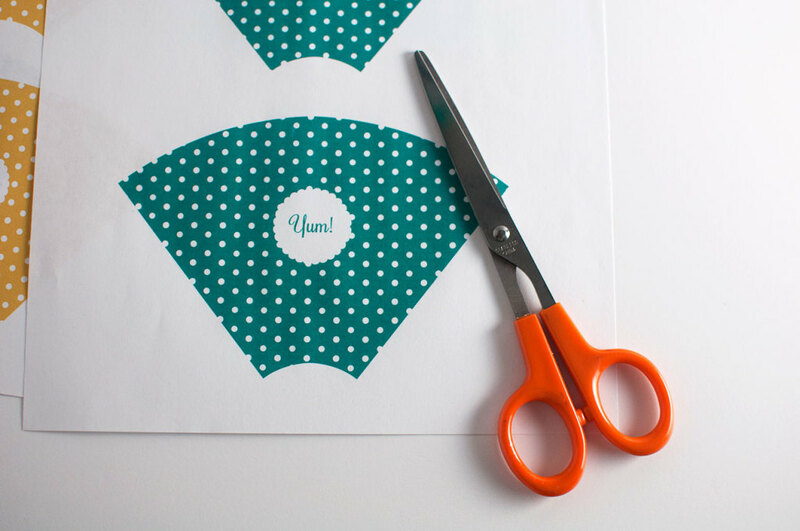 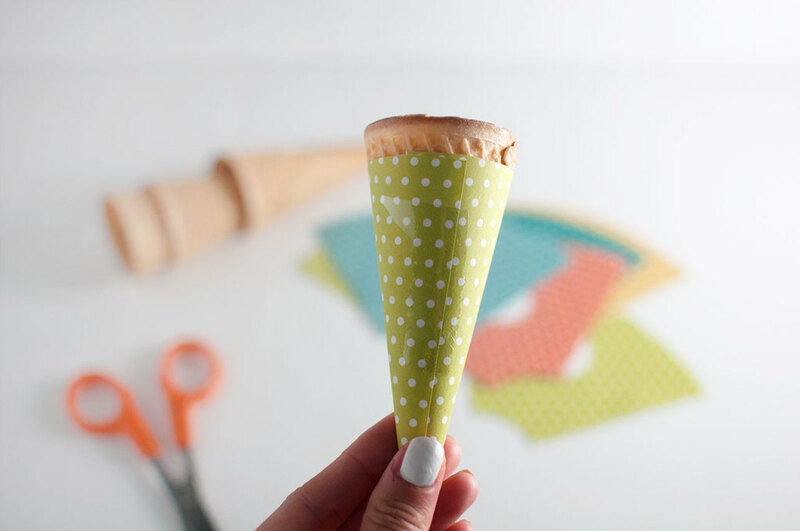 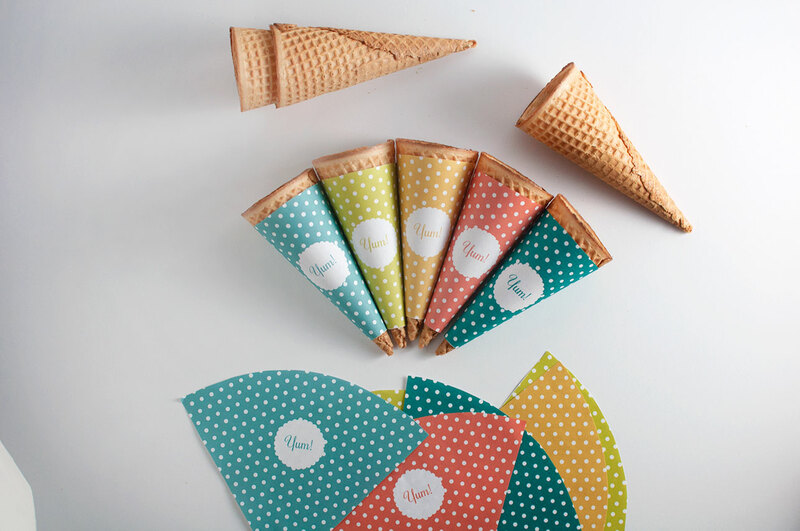 Today is National Ice Cream Cone Day and to celebrate I’m providing you guys with a free downloadable template to create your own polka dot ice cream cone wrappers. 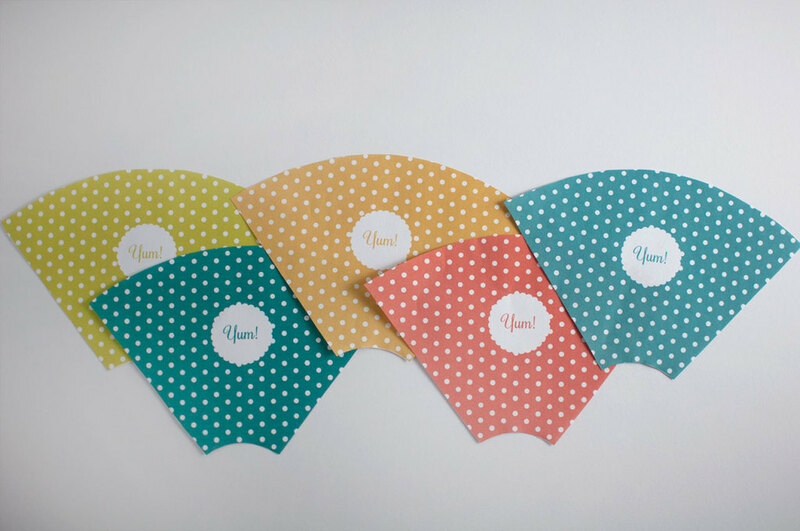 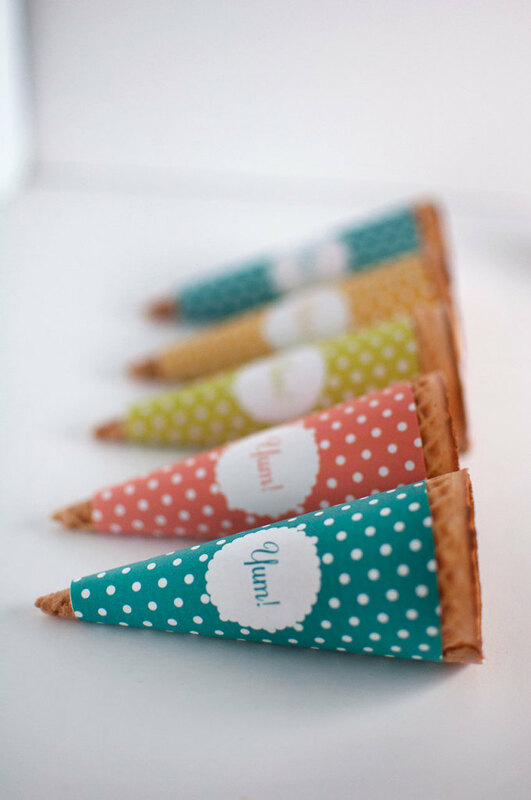 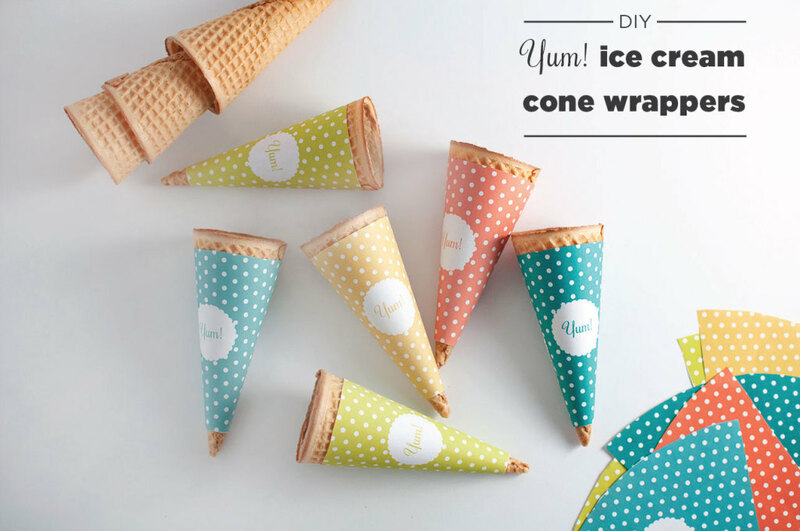 The download comes in five fun colors and is a simple way to dress up a plain old ice cream cone for a special celebration or just because!